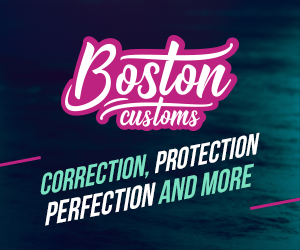 Simon's Auto Body . : Blog :. 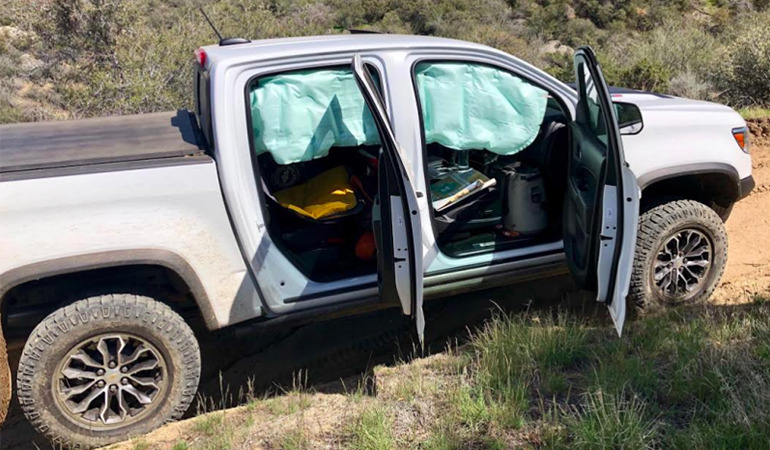 Drivers denounce: Chevrolet Colorado curtain airbags deploy on off-road trails. 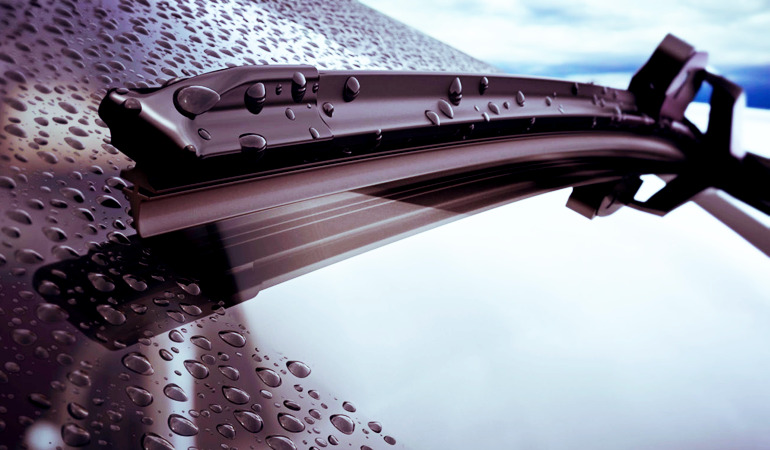 How to tell if you need new windshield wipers. 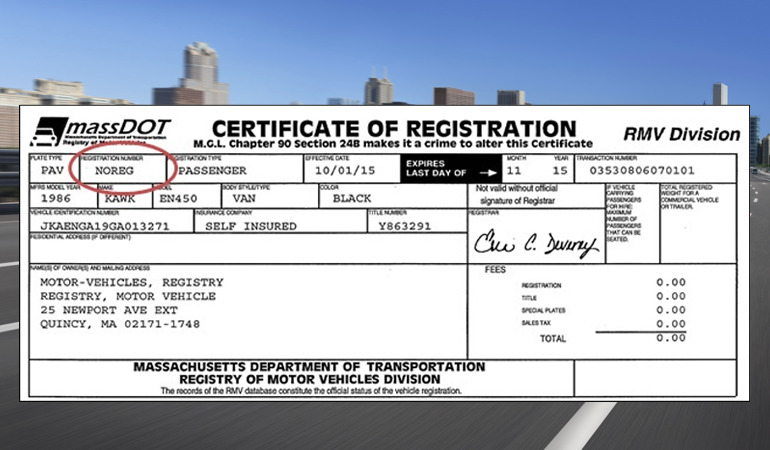 Lost your car registration? Here’s how to get a new copy. 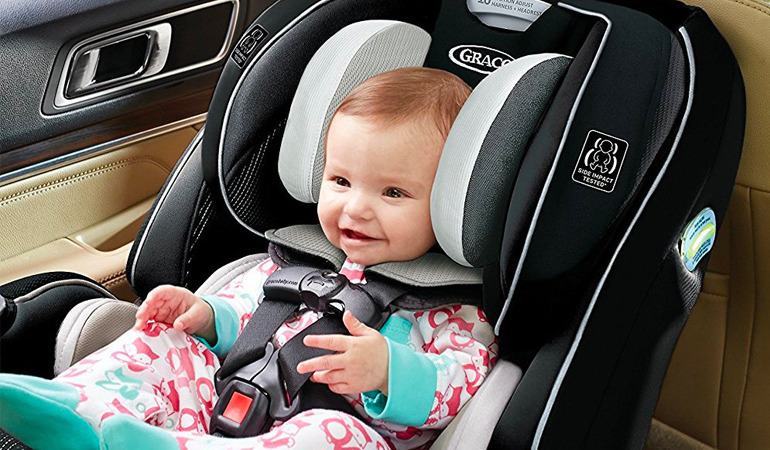 Parents seek car seat safety for kids and app delivers it. 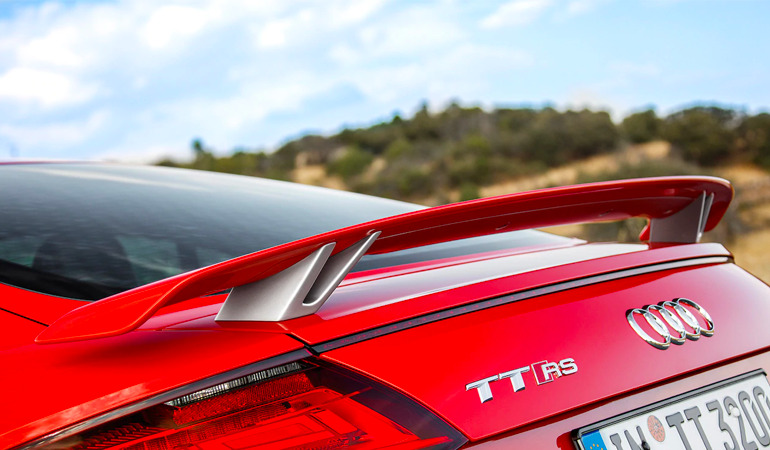 What does a spoiler do on a car? 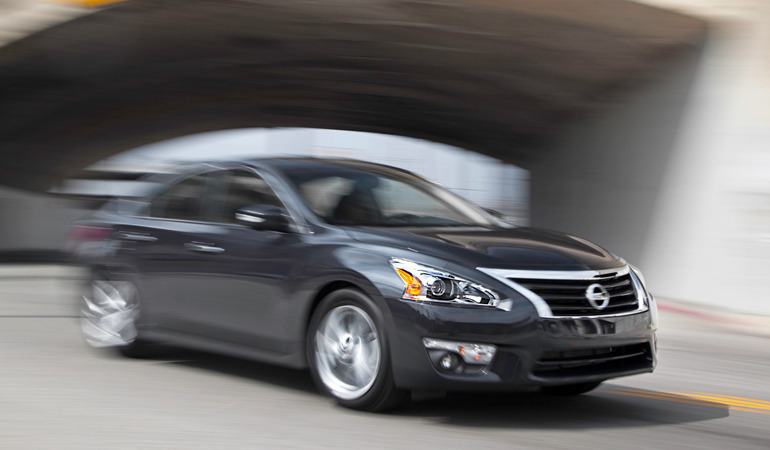 4 reasons to buy a 2013-2018 Nissan Altima. 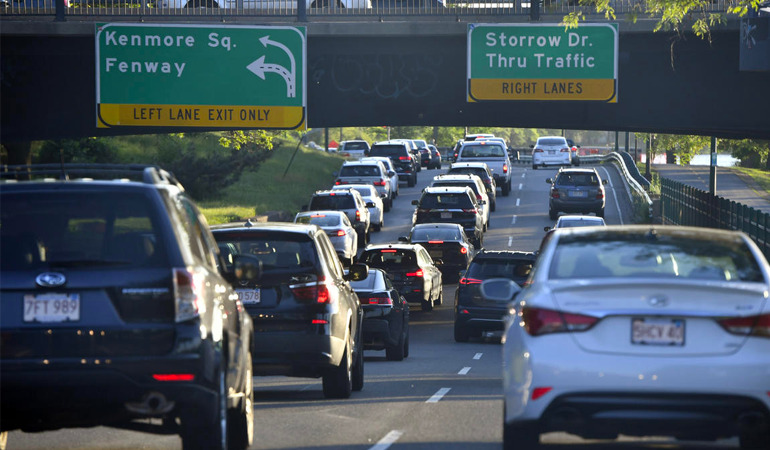 Study: Boston drivers are no longer worst in US, but are still pretty bad.